Did Dutch make it out of a deadly situation alive? 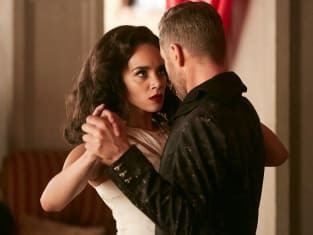 That was revealed on Killjoys Season 4 Episode 1 as Khlyen and Aneela continued to try and get away from the Lady who was intent on causing as much trouble as possible for them. With tensions at an all-time high, they had to find a way to work together in order to evade capture. However, nothing could prepare them for a devastating betrayal that was on the horizon. Get caught up with all the latest developments on this Syfy hit.